It's time to kick out the old and bring in the new: We've experienced all that 2012 has to offer, we've opened our gifts for the year, and we need something to look forward to. Fortunately, this is set to be a great twelve months. 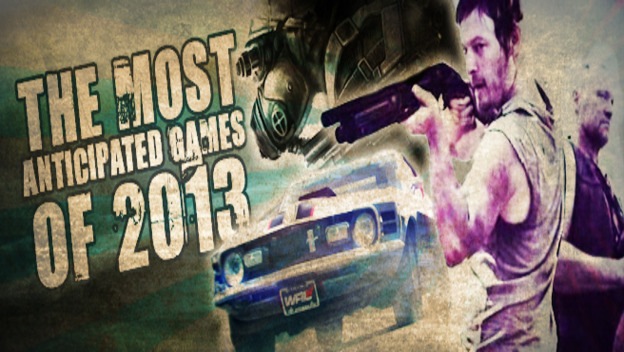 So here are twenty-five games on our radar for 2013.